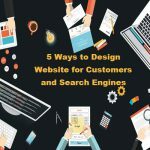 A website can make or break your online business. What you do and what you stand for should reflect on the website of your business. Not just that, the website should be fast and accessible with the most important information readily available. 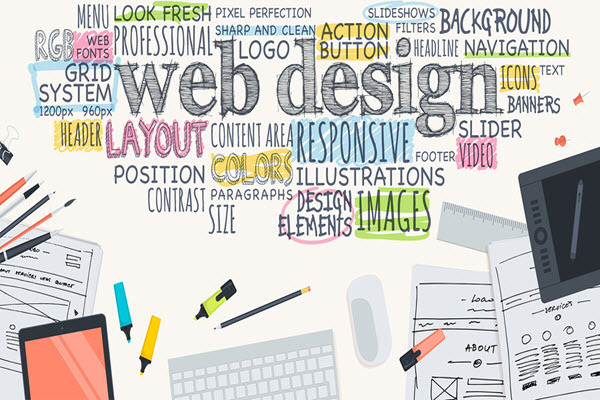 If you are serious about your business, then you need to be serious about the web design of your business too. One can’t just hire a designer and thinks one has done his job. 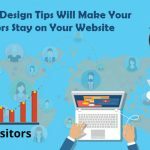 Here is a few advice from expert designers that you can keep in mind while designing a website. Inconsistencies are one of the most repulsive things one can experience in a website. When someone enters your site and find inconsistencies, he’ll take less than 2 seconds to hit the back button and swear to never come to your site. While creating a website, one should maintain consistencies in the use of color, fonts, sidebars, tone, the very concept of the website should have a kind of similarity. The design should also reflect your niche. Based on the niche that you are targetting, you can go overboard or hold things into looking just under control. If your site has a landing page, then you need to be extra careful with that landing page. The page should be designed in a manner that is easy to take in and is also user-friendly. But for corse how you choose to design a website is entirely up to what kind of genre you are dealing with. If the genre requires you to be a loud, do not hesitate to be a little loud. While designing the landing page, it’s important that you consult with an SEO expert and hire an excellent writer who is aware of the SEO aspect of things. We live in an attention economy and these days, especially on the internet, the attention span of people is really low. So if your website takes more than 2 seconds to load, your audience will hit the back button, and consequently, you will lose traffic before getting any. Get yourself a little theme or just inform your website designer to make the website lite. Get a couple of plugins that will help you clean the site once and while, boosting the speed of the website in the process. Sitemaps are more important that you think. Google and other search engines actively look for sitemaps, because it gives them an idea of what the website is about and also whether the quality of the website is up to the mark. You can create a sitemap using Yoast plugin. The plugin is an all in one plugin and will help take care of a lot of things for you. After you create a sitemap, make sure its available in the footer which makes it easier for search engines to find it. In the end, it comes down to content. 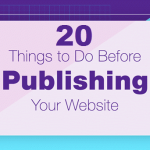 If the content is not good having a flashy website will be of no use, to be honest. Hire someone who has a good track record in the niche and pays him good. Be generous and fair because you are likely to require the write in the future. 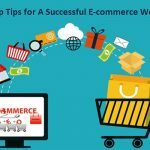 What do you think of these website designing tips? If you have something to add, don’t hesitate to talk to us. 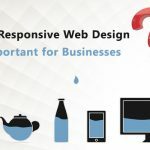 Why Responsive Web Design is Important for Businesses?